Finalising my brief and Ideas. 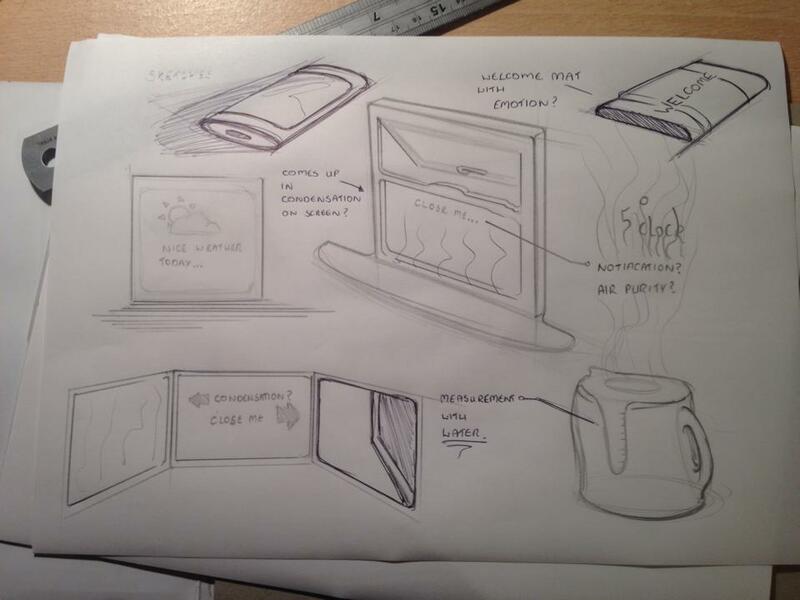 I decided to go with the second brief and look at products which can be created without the use of a screen to replace interaction with someone, After considering areas I would design products or services for, I decided to look at home appliances and that location for designing my product. To Design an Everyday personal electronic which displays information usually by an LCD or LED screen and replace it with a more innovative way of displaying the information either through different materials or something completely radical. It should incorporate with something that already exists in most people homes that they may use everyday such as a cooker or kettle. The product or system should be built around ease of use to the user. After writing this brief I realised I wanted to show a more fun and innovative way of displaying information to the user, so I have just started to create ideas which focus on the brief now. 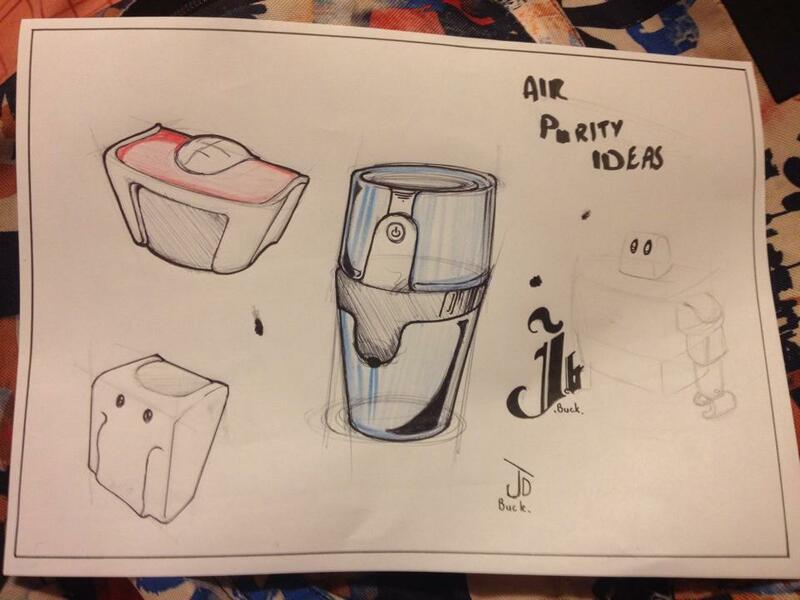 I firstly looked at the idea of air purity in the home, and looking at ways to display information to the user like morning routine.